Start banking wherever you are with PB Mobile Wallet for iPhone! Available to all Private Bank Mobile Banking end users. 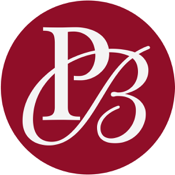 PB Mobile Wallet allows you to check balances, pay bills and make transfers.